Catch And Release Week 4 Update ! The 2018 Striper Cup Catch & Release category continues to grow. Weekly submissions are setting new Striper Cup records every week! 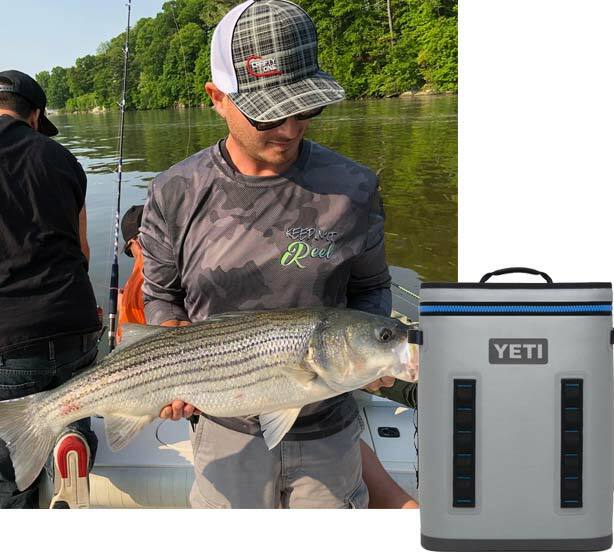 Erik submitted his striper in the fourth week of the tournament and won a new Yeti Hopper Back Flip! Congratulations to Week 4 Photo Contest Winner Jackson Wagner! There’s nothing like the feeling of winning a new pair of Costa sunglasses! Attention Kayakers: The Striper Cup is now a Hobie Worlds Qualifier! 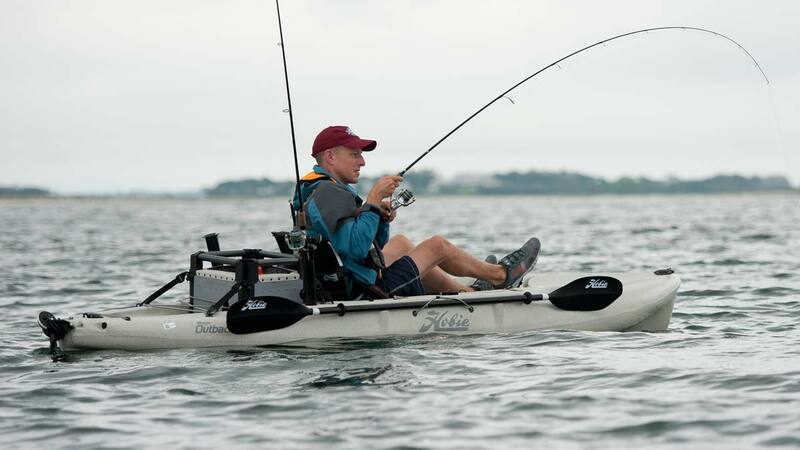 Kayak fishermen participating in the 2018 Striper Cup are invited to compete in the Hobie Kayak Qualifier. 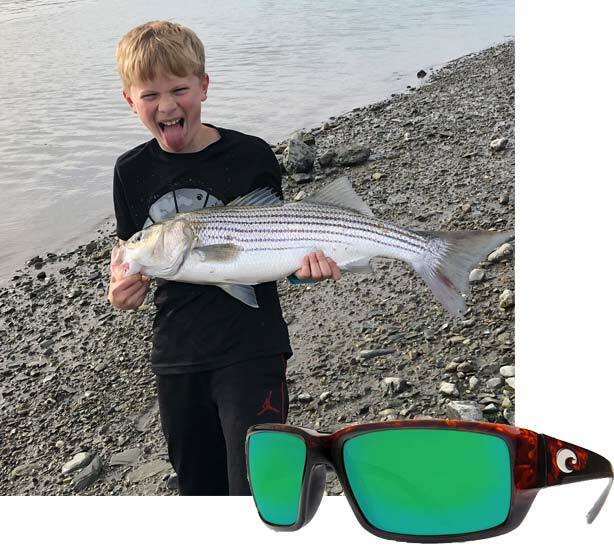 This tournament-within-a-tournament takes advantage of the iAngler application for submitting striped bass caught and released during the Striper Cup tournament. Scoring is based on the total length of the 10 longest fish submitted per angler. If you would like to submit additional pics, for either the Weigh-In side or the C&R side you can email them to stripercup@onthewater.com. IMPORTANT NOTE: IF YOU ARE SUBMITTING ADDITIONAL C&R PICS: Please be sure to mention that the pics are additional shots for the C&R Costa photo contest and the length of the catches. How do I post a pic?? © 2018 Striper Cup an On The Water production.